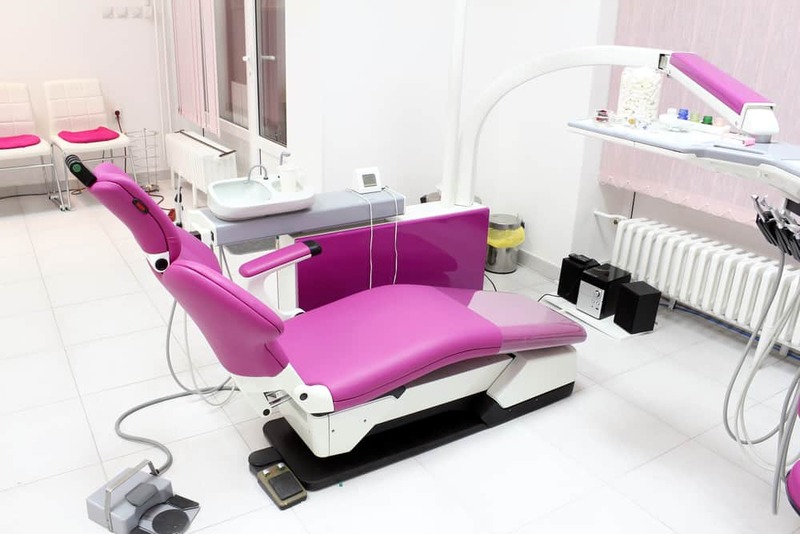 We offer high quality work for dental and medical furniture. We worked with many dentists, doctors, chiropractors and massage therapists and reupholstered their dental chairs, medical room chairs, nurses chairs, beds, arm rests and other furniture and equipment. We offer quality vinyls to match your specific requirements, we can also work with the fabrics you supply. We are experienced in dismantling and putting back together chairs and beds with mechanical parts in them. We pick up and deliver back your furniture to its place. We can also take care of your waiting rooms and public areas.